Question: What is the best and cheapest way to grow your business online? Answer: by creating great free content – content marketing. 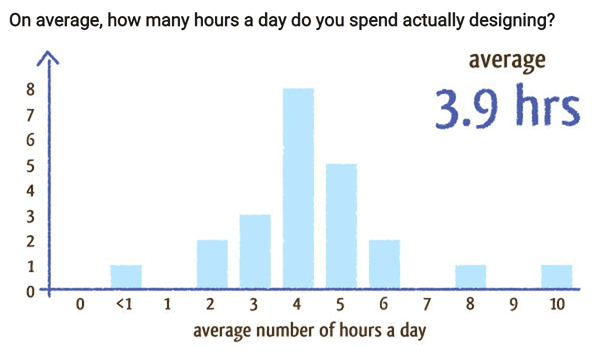 Question: What’s the hardest thing to do online? Answer: creating great free content. 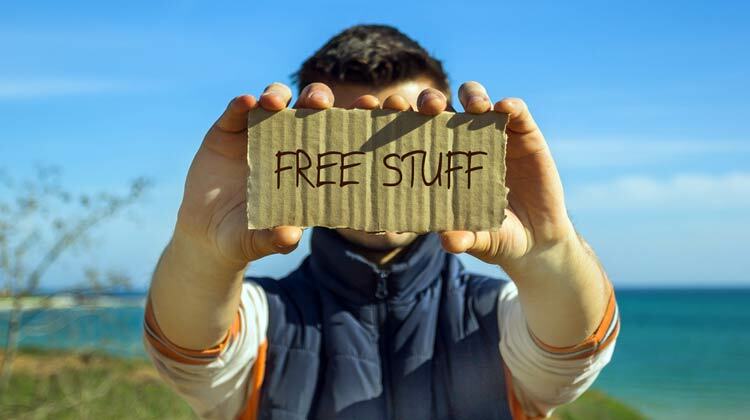 So, we all know what we’ve got to do – create great free content. And yet we don’t, or we find it so difficult. Well, let me explain how easy it is and how easy it can be for you. Interested? But, there’s more! I can also explain how you can make money from this content. 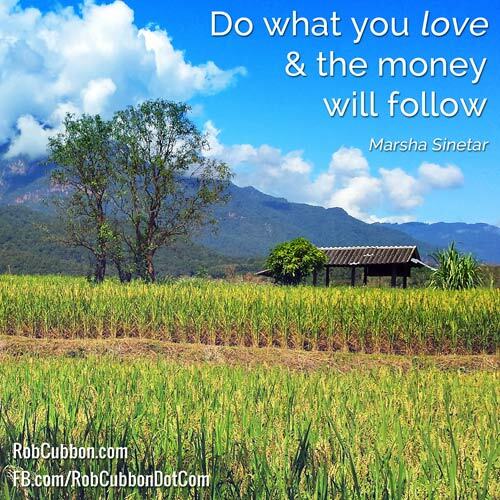 Straightaway, you can make money from content now with very little following. Do you think I’m crazy? Read on and decide! So, how can creating great free content be easy? It’s easy when you love it. You have to love your content. There’s no point creating content for the sake of it. The result will be thin and general content that no one wants to read. But if you love your subject (and you really, really should love what you’re doing) then you will have a desire to create that content. And you will also desire to share it in great ways – in new and exciting ways. Content you love will be great content. You will also add photos, videos, slideshares, charts, graphs, quotables, tweetables, the list goes on. Your competitors don’t love their content. Your competitors are creating crap content. (I can safely say this because 99% of content out there is crap). What is crap content? 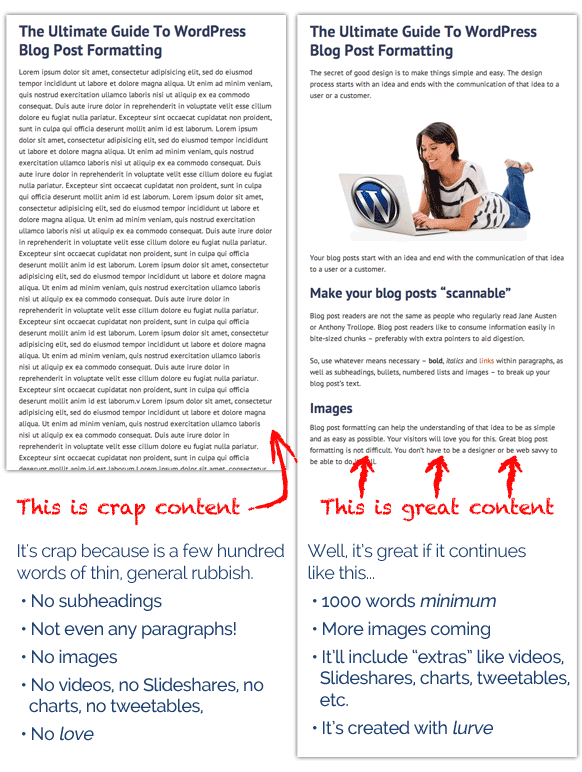 Crap content (I apologise for my language, by the way) is thin, general content – a few hundred words that a blogger coughed up on a Friday night, it might have a few sub-headings if you’re lucky. Great content looks very different from crap content. As you can see from the above image. Great content is long, at least 1,000 words but 2000-3000 words would be even better. There are many “extras” that the great content has that crap content never bothers with: bolds, italics, subheadings, images, videos, Slideshares, etc. This also aids readability – text is split up like this is more digestible. You get the picture. Crap content looks crappy. It’s unloved. It stinks! Dull, dull, deadly dull. Can you imagine wanting to read any of the above, and especially if you don’t know the blogger? What Prices Should a Freelance Graphic Designer Charge? Setting Up A Web Design Business? Avoid These 10 Classic Mistakes! The above more specific titles are inherently more clickable, and they’re also better for SEO. 15% of searches have never been seen before by Google,s search engines – yes, Google scratches its head 500 million times a day. Amazingly, hundreds of millions of searches typed into Google everyday have not been searched for before. So you are more likely to satisfy a Google search by using specific titles and rare collections of different keywords. Put “buying keywords” in the titles of your blog posts. What do I mean by “buying keywords”? Here are some examples of posts with buying keywords in their titles that have made me money straightaway. What Prices Should a Freelance Graphic Designer in London Charge? Do you see what I’m doing with the above titles? Yes, I’m putting the words “Freelance Graphic Designer London” into the titles so that people googling these words will find me. I figure that people looking to hire a graphic designer in London will type “Freelance Graphic Designer London” into a search engine. The more articles I write with “Freelance Graphic Designer London” to more likely I am to rank for a search including those words. Of course, it’s not just about content, it’s also about links to your site. But you could make the buying keywords even more specific, for example “Freelance Graphic Designer Specialising Adobe InDesign London”. The more specific the buying keywords are the less links you need to rank for that phrase. You could be the only title on the internet with those particular keywords. You could argue some people who’re googling “get freelance graphic design jobs” could be other graphic designers. People searching for freelance roles and won’t be potential clients. But that doesn’t matter. As long as it’s engaged traffic, it’s good traffic. Maybe some of those graphic designers will link to you, improving your site’s authority. Maybe you will start a strong business relationship with them which will result in referrals. The point is this: buying keywords in your website’s title and the titles of your blog posts and you’ll get work straightaway – and that’s money in your pocket. What are the specific buying keywords that are best for you? These are all words people search for when they’re looking to hire or buy services. What do you do if you’ve got no ideas, no expertise and no following? Easy. You ask the experts! This is the best content idea ever because any old idiot can do this. All you have to do is ask industry experts pertinent questions. I,ve created a survey about graphic designers who run their own businesses. I got 30+ designers to fill out a web form and published the results in a series of blog posts, an e-book and an online course. You can see some of the results in this article: What Designers Do, How They Make Money and Where They Find Clients. I had a lot of questions and a lot of answers – I had to figure out a way to present the information in a way people would understand. So I went to some effort to create charts and graphs that presented the information in an easily-digestible way. My hard work definitely paid off. I’ve used this information in premium e-books and in my courses on Running A Web Design Business. What’s more, it opened communication between me and the experts who completed the survey and many of them emailed me to say how interesting this info was. It cemented a relationship with these influencers making it more likely for them to promote my content or even link to me in the future. This is a great idea that you can put into practice right now. I explain it here: $10,000+ Passive Income From One Blog Post That Took An Hour To Write. Instead of going to the effort of creating a web form for experts to fill out and collate all the resulting info, just ask a question in a group on social media. Choose the group carefully. Make sure it contains industry experts and influencers, like Pats1stBook.com – the Facebook group on self-publishing. I contribute to the WordPress LinkedIn Group which is an excellent place to canvas WordPress opinion. 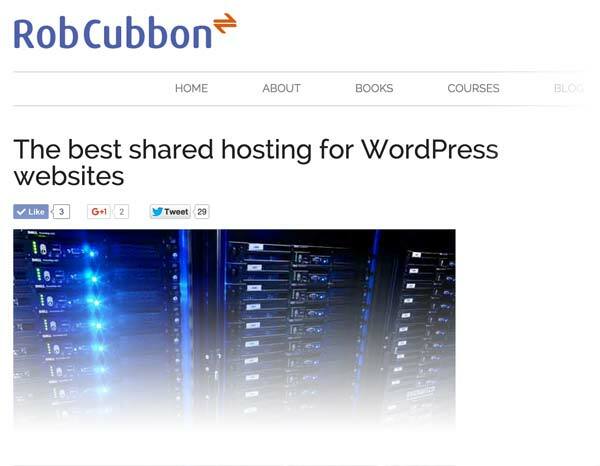 I asked the group what was the best web host for WordPress on this forum and I got hundreds and hundreds of answers and opinions. This only works if the question provokes a lot of comments. All the links to the web hosts in the above posts were affiliate links. An affiliate account can earn $50 or more each time someone signs up to a web host through their link. I made a lot of money through those two posts just because I submitted a two-line question in a LinkedIn group. Of course, my website was a bit of an authority at the time. You need authority. But nothing gives a website more authority than posting quality free content regularly. OK, I know list posts are everywhere. But they work, trust me! Here’s a SlideShare from a free webinar I did on this exact topic. If you want to be notified of all future free webinars, please sign up to my email list. You can create great content that will start making money straightaway. Just try! Love your subject, love your business and love your content. The content has to be engaging, honest and specific. Has this article helped you? Do you have an example of a blog post that is great content that made you money straightaway? Link to it in the comments. Great article Rob, full of lots of amazing suggestions for writing engaging blog posts. I’ve been “readjusting” the way I write my blog articles and this post really adds value to doing things the right way. Thanks! Personally, I’ve always admired the love you put into your work – and have been creating awesome content that I love ever since…content that has inspired and motivated me to work brilliantly. It’s just easy to see through the quality – right to the mind and heart of a blogger once you land on a site…it’s really sad when what you see is really not what you’d rather waste time with! Do make the day great. Hello Akaahan, I’m so glad I have inspired you. I really appreciate that you linked to this article in a recent blog post of yours. And you’re writing really well. Keep at it and you’ll improve and inspire others. A great day to you too. the problem is -in my opinion – how could someone find me in Egypt,because the native language in Egypt or any Arab country is Arabic language ? also another question, if i want to target marking to specific country i am not live in , can i do this or it is wrong method ? or if i want to market myself as freelancer for anyone not just my country is this work or it was hard? to market your skills to a global audience. Hi Fakhr, In addition you could create a multi-lingual site with WordPress Multi-lingual plugin. Translate everything in English and Arabic. Wow Rob. You are a practicing genius. Now I see why your post are so easy to read. I have to say I have seen this type of crappy content, and it is very hard to read. These buying keywords are a new concept to me. I like them. They also seem to be action like keywords. Thank you my friend. Great post. I know I will be coming back to this post. It’s part of your other “reference manual” material. Thank you, Rene, I hope the article helps you take action in your own business. It’s already changed the way I write – or should I say design – blog posts. I guess it’s all down to web design in the final analysis. Trying to make your posts more interactive and more web 2.0 – and keeping people from bouncing off your site. I’m going to give Slideshare a big go now! It’s hugely popular. Any chance of a future post on the subject? I can’t seem to find anything decent out there..
P.S. Congratulations on your new book! Hi Marty. I’m not really an expert on SlideShare to be able to help you on that one, sorry. Thank you for your kind words. Regarding the “ask the experts” bit, how did you approach or invite the experts so they felt open to answering your questions? Hi Mark. I just wrote them an email. Some of them I had a relationship with at first, I’d left comments on their website or something like that. I hope this answers your question. Glad to find many nice suggestions. I will re-read the post again. Your suggestions will be used to improve my blog. Thanks, Stella. I hope you found the post useful. Reading a post that’s not formatted is like the hardest thing ever! I try to keep that in mind when I’m writing. Instead of just rambling, I pretend I’m talking to some body across from me or giving a speech. You’re posts are always super easy to read. No crap here!